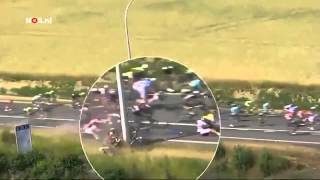 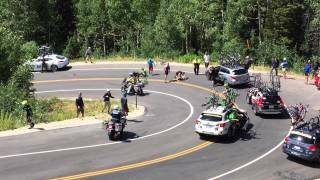 An extended version of the crash of Laurens Ten Dam during the 3th stage of the 2015 Tour de France. 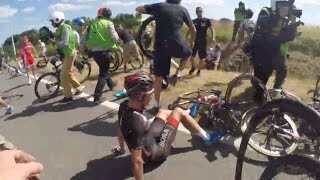 Bijzondere valpartij / Rare crash at Tour de France 2015 - Stage 2 Rotterdam! 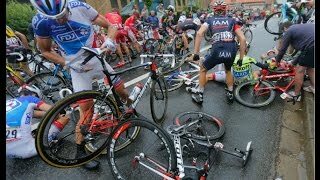 The spectacular crash on Stage 1 in 1994 when Belgian rider Wilfried Nelissen hit a policeman,resulting in mayhem. 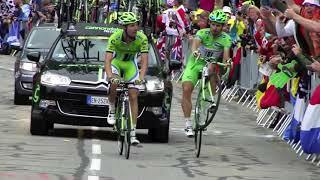 Top 10 Moments To Remember In Cycling Please Donate, it helps me alot. 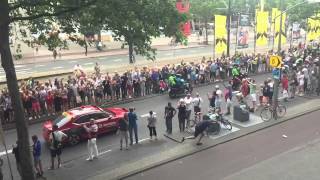 https://twitch.streamlabs.com/fiascotje PARTNER YOUR CHANNEL HERE! 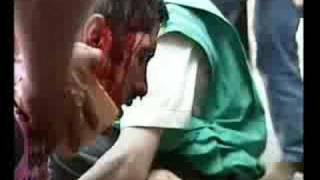 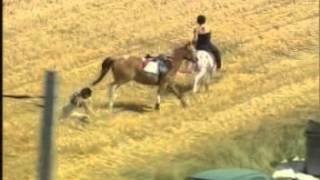 Tour de France 2003 horse crash. 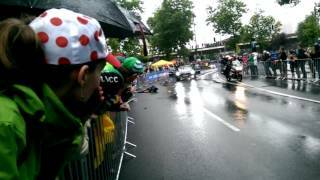 Crash Anacona Gomez tour de france 2015 Jukin Media Verified (Original) * For licensing / permission to use: Contact - licensing(at)jukinmediadotcom.